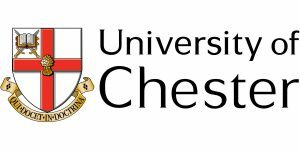 Have you been accepted to your dream study at the University of Chester? — Congratulations! Chester is a great city to live and study in for both local and international students, offering a great … [Read more...] about WHERE CAN I FIND LUXURY STUDENT ACCOMMODATION IN CHESTER? Does ‘all-inclusive’ sound out of your price range? Well, it shouldn’t! The all-inclusive rental model you receive when staying at the Northgate Point or Northgate Studios insures you one of the … [Read more...] about BRAND NEW INTERNATIONAL ALL-INCLUSIVE STUDENT ACCOMMODATION WITH THE CHEAPEST PRICES! 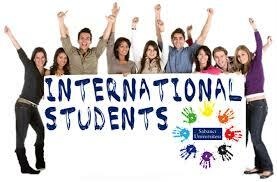 Getting settled in a new country as an international student will always be complicated. Your need to learn to find your way around. 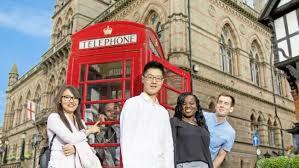 Understand how public transport, registration for classes and many … [Read more...] about WHERE CAN I FIND ACCOMMODATION SUITABLE FOR INTERNATIONAL STUDENTS IN CHESTER? As a student you want to be close to campus to be close to where the social life is going on. And let’s face it — so you don’t have to get up as early to make to the first class. Living close to … [Read more...] about STUDENT ACCOMMODATION CLOSE TO THE UNIVERSITY OF CHESTER!